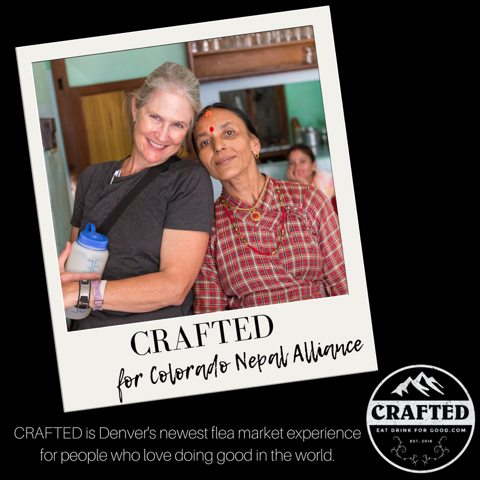 Join CNA on Saturday Sept. 15th at a local bazaar for nonprofits. See the works of local nonprofits, purchase goods to benefit their programs, engage your senses in a carefully curated selection of artisan foods, and be ready to grab some cocktails!! It’s only $5 to attend, but the first 20 who use the link below and the discount code NEPAL can get in for free.